The ideal day out with friends is a table at our monthly lunch Club. 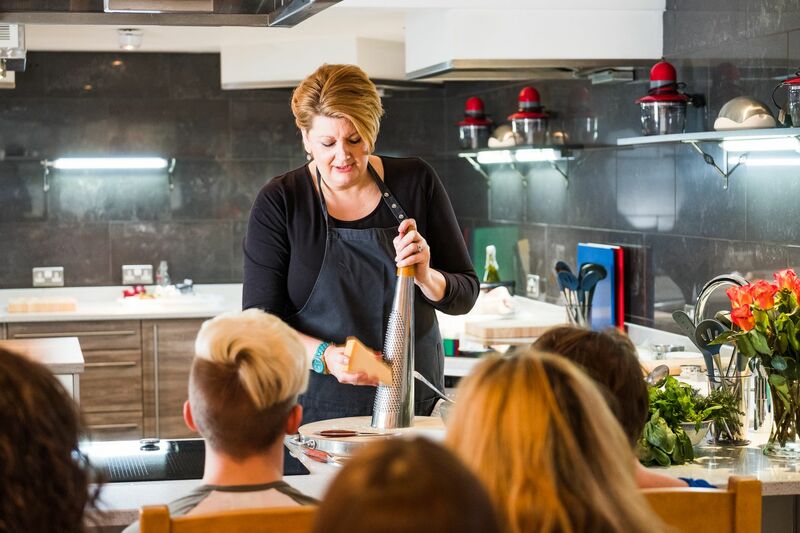 Welcome refreshments are available on arrival, then sit back and relax as Angela creates a fabulous seasonal feast. This is followed by a featured 2-course lunch and a raffle of all the dishes demonstrated. Expect lots of fun, culinary chat, tips and recipe ideas.